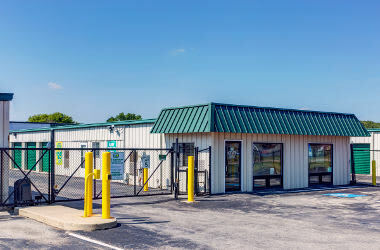 Metro Self Storage has an excellent reputation for providing clean, secure, and affordable facilities to meet your personal and business storage needs. Ideally situated on Lincoln Highway, our new, climate-controlled storage center is ideally located to serve both St. Charles and Geneva. When it comes to customer service, our Rainbow Hills storage facility across from the Kane County Fairgrounds is staffed with friendly storage pros who are eager to help you. The cities of Geneva and St. Charles are ideally situated on the Fox River in Illinois. People move to this Chicago Suburb due to its employment opportunities as well as numerous destinations to enjoy the outdoors or family-friendly activities. When moving or another type of life transition takes over your weekend plans, Metro Self Storage is here to help you find an affordable and convenient storage solution. 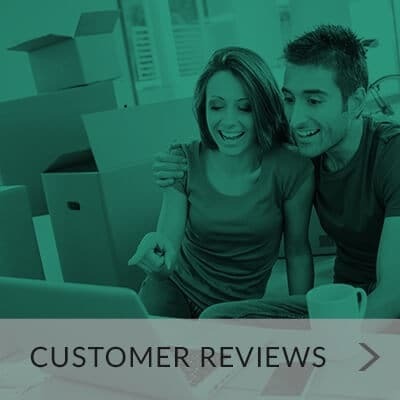 Our state-of-the-art website makes it easy to reserve and rent your storage unit online, or you can come see our friendly Property Manager in person. We proudly serve the cities of Geneva and St. Charles in Kane and DuPage Counties. 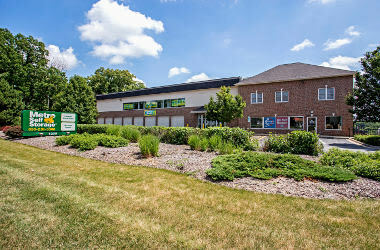 Nearby neighborhoods that will find Metro Self Storage conveniently located include Rainbow Hills, Campton HIlls, South Elgin, Windenoak, La Fox, Elburn, Lily Lake, West Chicago, and Wild Rose. Call us today to learn more about your household or business storage options. We understand, that when you need storage, you want a secure, flexible, and convenient, storage facility. Here at Metro, you can count on us to provide you with a friendly storage experience. Whether you need a place to store your things for a few months or need a long-term storage solution, we will be here for you. Secure: Excellent storage features include an on-site Property Manager, 24-hour security cameras, well-lit spaces, and storage-to-office communication. Clean: We set the bar high—sparkling clean storage units and a newly constructed building that are sure to impress. 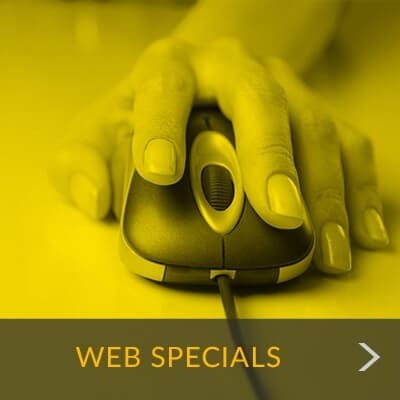 Flexible: Month-to-month storage rentals and excellent features include web promotions and online payment options to make managing your storage space simple and affordable.